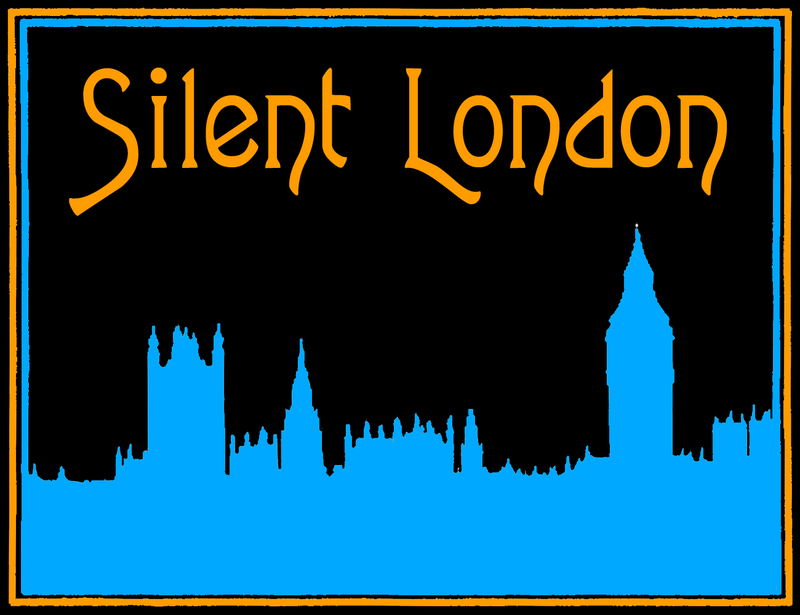 This review is a guest post for Silent London by Philip Concannon of the Phil on Film blog. During his interesting (if incredibly long) introduction to The Goose Woman at its London Film Festival screening, Robert Gitt suggested that Louise Dresser would have won an Academy Award if the ceremony had existed in 1925. Having watched the film, few will disagree with his assessment. Dresser plays Mary Holmes – the eponymous goose woman – an alcoholic, embittered old crone living on a remote farm. Twenty years earlier, she was Marie de Nardi, a beautiful singer on the cusp of fame, but she gave up her career to have her son Gerald (Jack Pickford) and now she has nothing but her memories, her geese and a pile of broken booze bottles outside her window. Dresser’s performance as this unsympathetic protagonist is remarkable, expressing sadness, regret and bitterness through her subtle but forceful acting. Clarence Brown’s film is adapted from a story by Rex Beach, which was itself based on the real-life “Pig Woman” case (heavily publicised by William Randolph Hearst’s press at the time). It’s the tale of a murder that Mary claims to have witnessed, milking the subsequent publicity and press attention for all it’s worth, and propelling herself back into the spotlight, but her fabricated account of what happened that night inadvertently frames her own son for the murder. This narrative is given an extra charge by the tensions that are already simmering between Mary and Gerald, with Mary blaming her son for her ruined career, and their relationship reaches its nadir when she hits him with a revelation about his parentage that’s so shocking the film can’t even articulate it. The Goose Woman is so coy about the nature of this secret that for some time I wasn’t sure what it was; all we see is Mary spitefully mouthing the truth as her son recoils in horror, and then he tearfully runs to his fiancée Hazel (Constance Bennett) who reacts with similar dismay. Aside from that confusing plot niggle, The Goose Woman‘s story is handled with great skill and sophistication by Brown, who keeps the action down-to-earth and rooted in character, sustaining an impressive level of suspense (with welcome burst of humour) until the final scenes. He has a great eye for detail and there are some lovely, telling moments scattered throughout the movie, like the running gag involving Mary’s attempts to hide her whisky bottle, or her habit of judging every man she meets by rubbing his business card (if you don’t have embossed lettering, you’re not worth a damn, clearly). His visual style is simple but effective, and he puts together a terrific sequence during Gerald’s interrogation, cutting away to a dripping tap, nuts being cracked and coins jangling, as the suspect’s anxiety grows. This latter scene is also the kind of interlude that allows accompanist Stephen Horne to get creative on his piano and flute; as ever, his playing at this screening caught the tone and mood of the picture perfectly. In the years following this film, Brown went on to direct a number of stars to some of their most celebrated performances (including Greta Garbo, who called him her favourite director) and it’s clear from The Goose Woman that he was very much an actors’ director. All of the performances here are a pleasure to watch, particularly the scene-stealing James O Barrows and Gustav von Seyffertitz as a detective and district attorney who have a competitive relationship in the movie’s background, and it’s nice to see Jack Pickford – so often in his sister’s shadow – given a rare chance to shine. 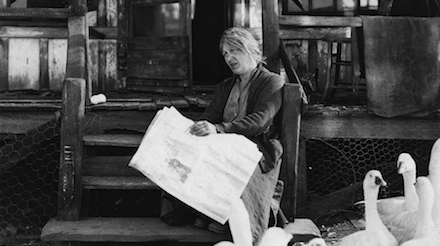 However, The Goose Woman ultimately belongs to Louise Dresser, whose outstanding lead performance, like the film itself, deserves to be rediscovered and celebrated.